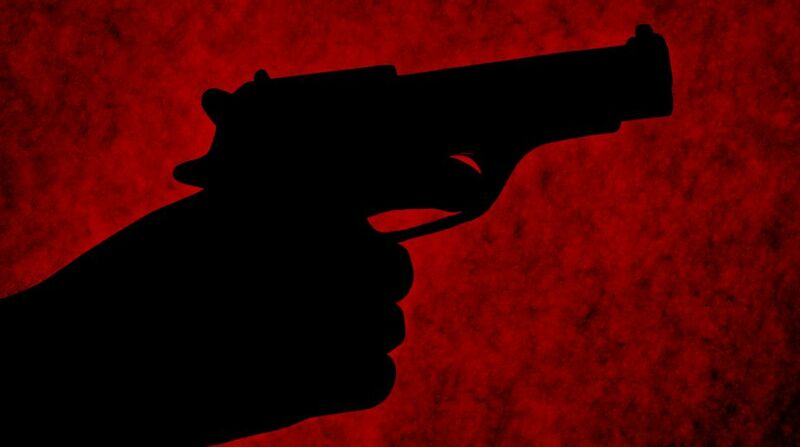 A Right to Information (RTI) activist was shot dead on Tuesday by unidentified assailants in Bihar’s East Champaran district, police said. Rajender Singh was attacked by motorcycle-borne attackers near Matganvari chowk in Motihari, the district headquarters, said police official Abhishek Ranjan. According to local police officials, Singh had exposed several rackets and scams in LIC, recruitment of school teachers and financial irregularities in welfare schemes and development works in the district. An RTI activist was shot dead in Vaishali district in April.